Qorvo is enabling network providers to more easily deploy the Internet of Things (IoT) by adding greater connectivity to existing mobile cellular networks. Qorvo’s portfolio of high-performance, off-the-shelf, small signal products is facilitating an early network build-out using the 900 MHz frequency band. 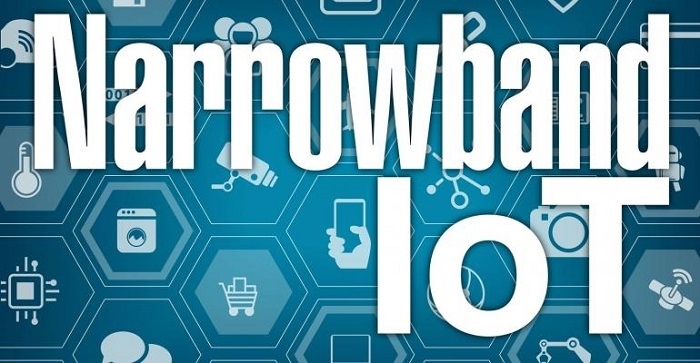 ABI Research predicts low-power wide-area networks (LPWANs) will be the world’s fastest-growing connectivity technology through 2025, supporting four billion IoT devices by then. The Low-band wireless infrastructure market has grown about 20 percent in the last year, and it’s just getting started. 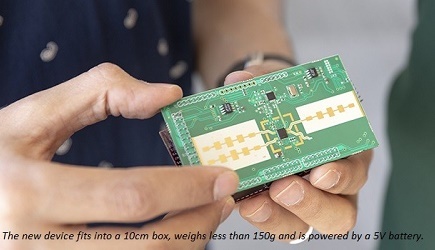 Qorvo’s small-signal products are enabling customers such as China Mobile to support large numbers of IoT devices using narrowband transmission, resulting in quicker time-to-market, greater flexibility and reduced costs.